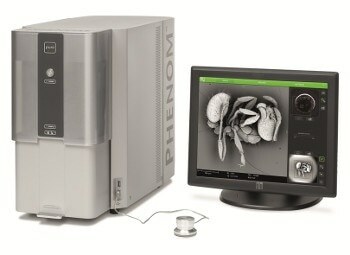 Gunshot Residue (GSR) analysis has a crucial role to play in the determination of how a firearm has been used in a crime. 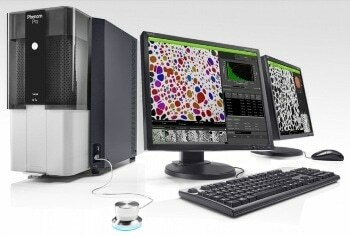 Proven and reliable GSR analysis methods are based on the use of a scanning electron microscope (SEM), which is used to scan the sample and locate suspect GSR particles. 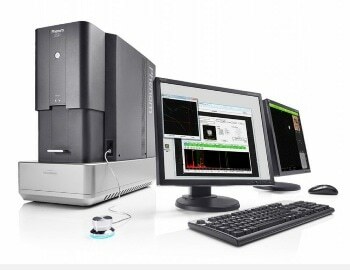 If a suspect particle is spotted, an Energy Dispersive Spectroscopy (EDS) method is used to ascertain the elements in that particle. 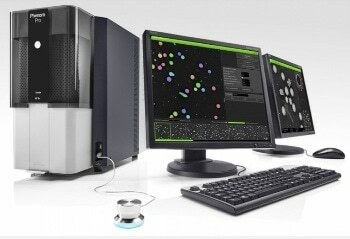 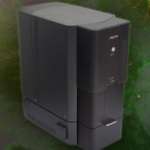 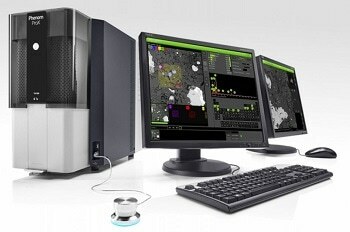 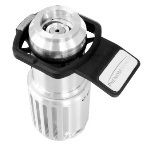 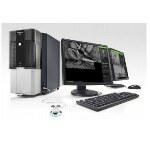 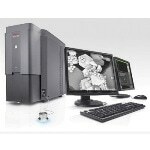 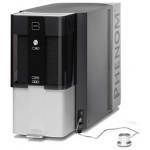 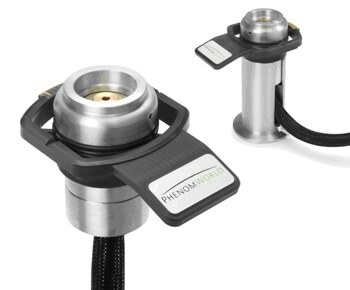 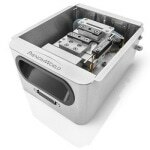 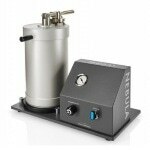 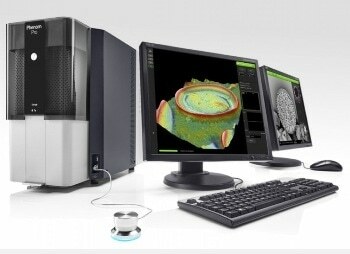 Phenom GSR is the world's first desktop SEM that can perform automated GSR analysis. 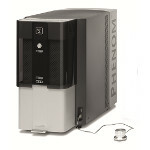 The design is based on the Phenom XL desktop SEM. 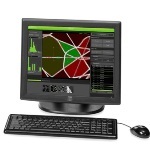 Both hardware and software are completely integrated to improve reliability, user-friendliness, and analysis speed.